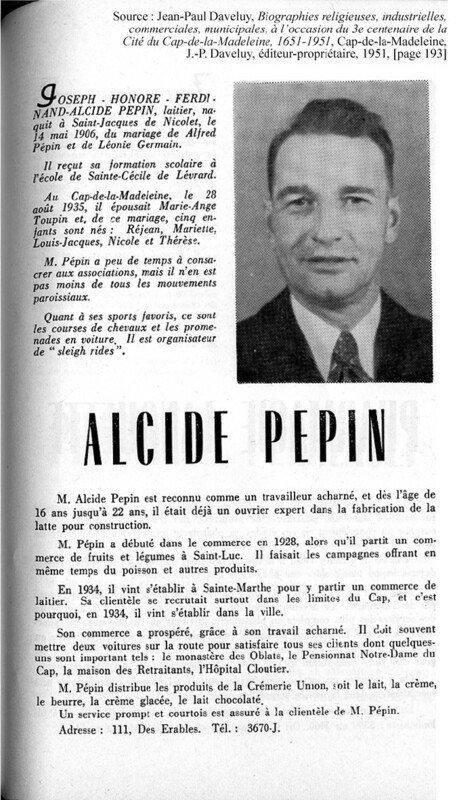 In 1934 Mr. Alcide Pepin started his own milkman business delivering milk in Ste-Marthe-du-Cap which is a section of Trois-Rivières. 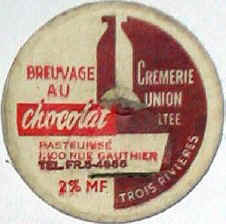 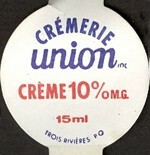 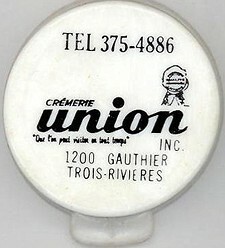 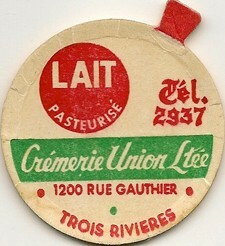 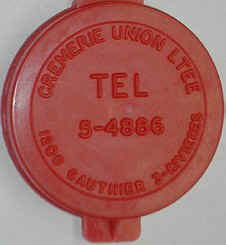 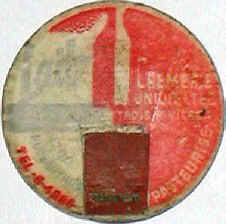 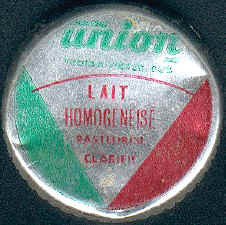 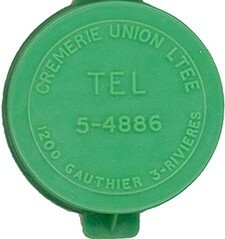 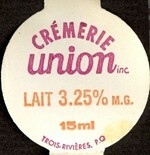 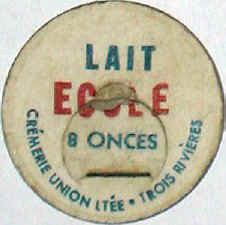 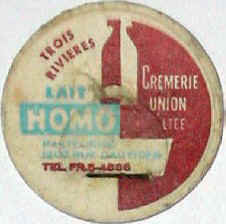 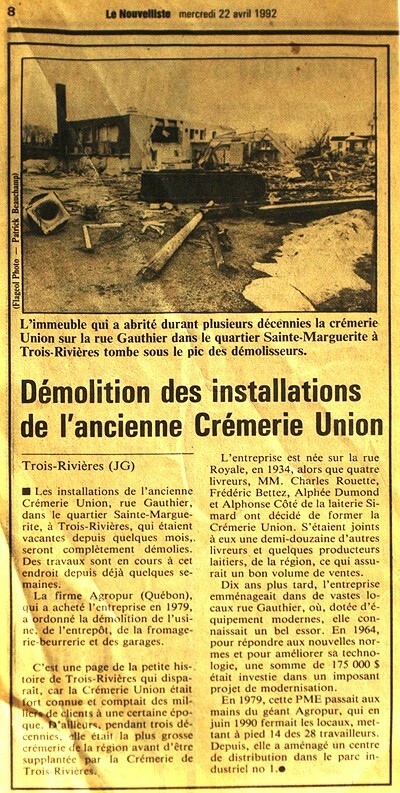 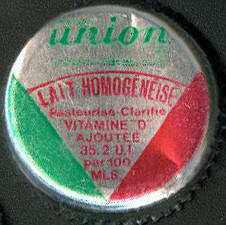 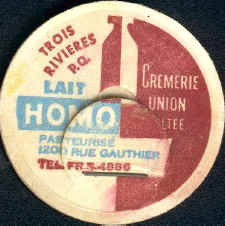 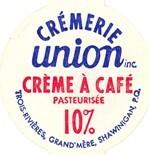 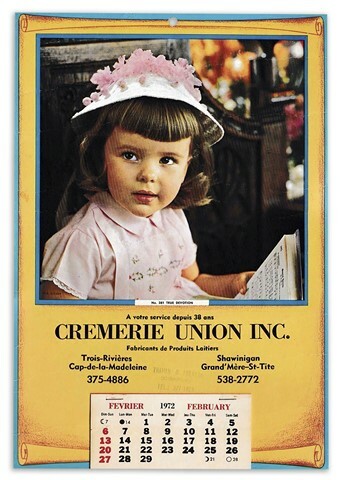 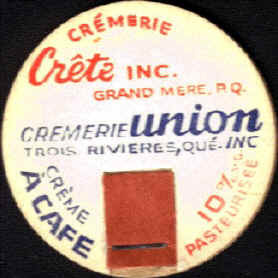 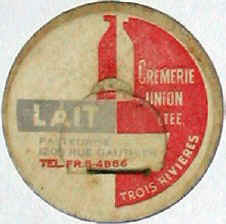 He was buying the milk from the "Union Creamery" in Trois-Rivières. 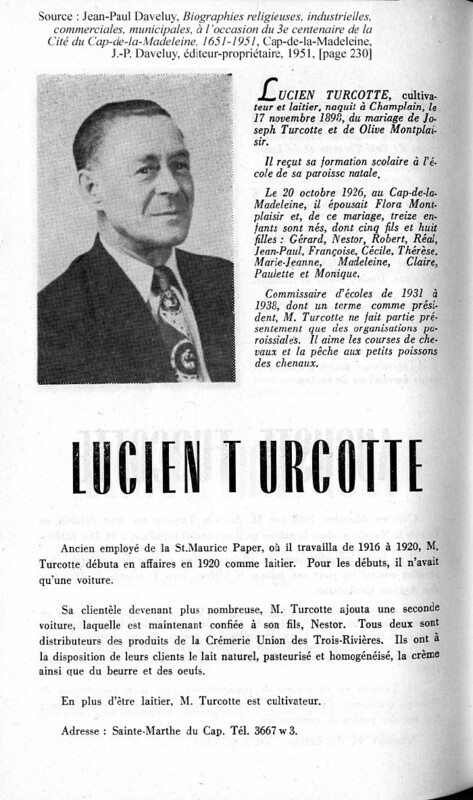 In 1920 Mr. Lucien Turcotte started his own milkman business delivering milk in Ste-Marthe-du-Cap which is a section of Trois-Rivières.